Money circulates in time and space, but it manifests in places – those cut-outs from space where money becomes tangible, observable and subject to social life. The Dollar Zone comprises several settlements of the indigenous Badaga community, two colonies of Tamil Repatriates who resettled from Sri Lanka during the 1970s, a lively semi-urban roadside bazaar, a small and somewhat remote settlement of the Kurumba tribe and a few other small settlements that were founded by Malayali and Tamil immigrants. 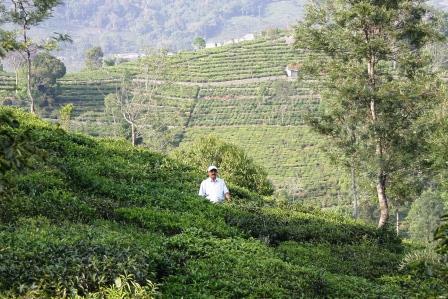 All the settlements are surrounded by small tea gardens as well as larger tea estates. The Badagas are the dominant landowners. They are the biggest local group and their settlements provide the region with a certain territorial structure and characteristic appearance. 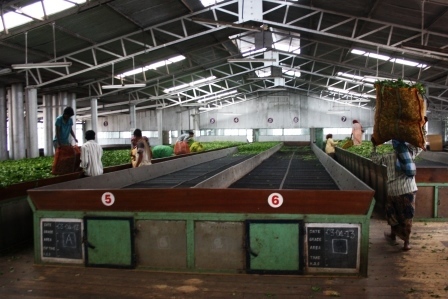 Moreover, the local bought-leaf tea industry is largely controlled by them. Tamil Repatriates, in particular, are their dominant work-force. The most widely circulated symbol of national independence! I have already pointed out in a previous post that the pre-colonial Nilgiri plateau was often and falsely depicted as an isolated tribal enclave, devoid of money, markets and the state, and how this fitted a modern master-narrative of “monetization”. 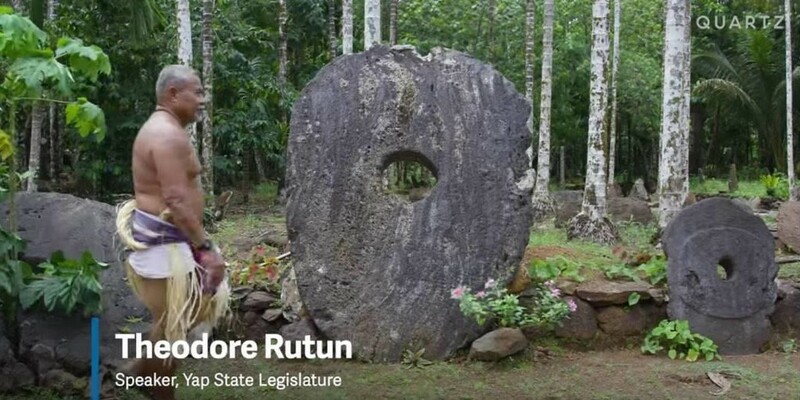 However, the particular area in question was long known as naku-belli-simai (four-silver-territory; paying a tax in coins and opium to a nearby fort); and a dollar zone it became – well – after India’s independence. 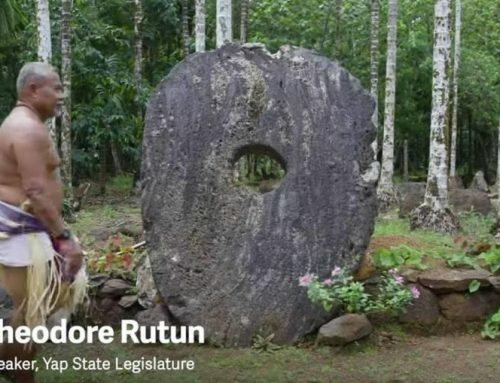 As Jawaharlal Nehru once remarked during one of his visits to the Nilgiri plateau: “Change is necessary, change is inevitable, change should come from within” (cf. Hockings 2012: 641). 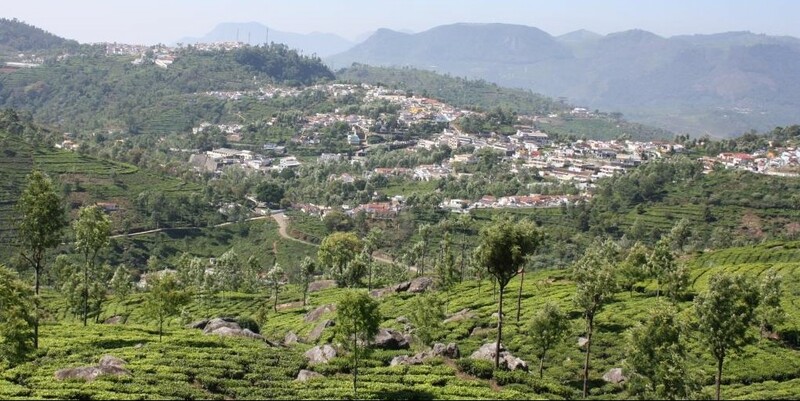 According to local lore it was Nehru who bestowed to the area below Kotagiri the promising nickname as a “dollar-zone”. At the time, local Badagas had opted into the formerly British business of tea cultivation and industrial tea production. The story of the Dollar Zone began with a group of 17 indigenous shareholders who joined hands, expertise, institutional contacts and money in order to construct the first fully mechanized and indigenously owned tea factory in 1945 (I am not entirely sure about the date). This was the foundation of a rapid development. In the decades to come, local Badagas set up more than 20 factories in the nearby area, while the so-called bought-leaf tea industry (i.e based on private tea factories who purchase green tea-leaves from a multitude of independent small growers or from leaf-agents who act as intermediaries) spread to the entire plateau and replaced in part the existing model of the giant colonial plantation estates with their inclusive factories, workforce and economies of scale. Responding to repeated price-hikes in the international tea market, small-growers started converting even their kitchen gardens into tea fields. The second half of the twentieth century thus saw an almost complete transformation of the mixed and in part still subsistence-based local agriculture. The “moneybush”, as the tea plant was now called, generated weekly incomes and it brought some general wealth to the region. Local Badagas, in particular, were soon able to employ (immigrant) day-labourers in order to do the fieldwork and to send their children to school, college and university instead. Some were able to purchase motorcycles or cars and to construct modern houses. Factory owners, however became the undisputed new elites among Badagas themselves as well as with regard to the wider local society – now crowding the noble club houses of the former British hill station. Not least there emerged a small but substantial number of young Badagas who started great personal careers as doctors, professors, politicians, film-producers, hoteliers, sportsmen, or who became influential as politicians. Calling the place a dollar-zone Nehru was probably aware of the importance of tea as an export good suitable to foster the accrual of a particularly empowering global currency (Note that the rupee was still bound to British pound sterling. 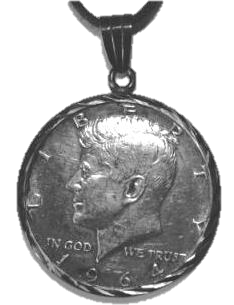 However, just a few years later, in 1966, it became pegged to the dollar). 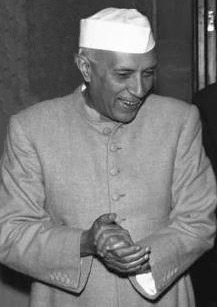 Yet likewise – and that’s what most local people prefer to say – Nehru must have been impressed by indigenous business acumen and the ensuing velocity of local monetary flows. 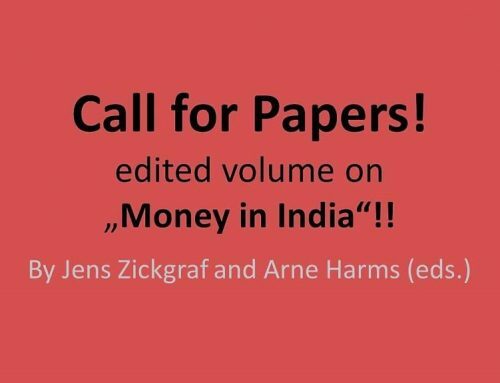 After all and though by no means independent of global value-chains, it was a late consequence of de-colonization and formal independence that Indians and Indian Rupees were once again to rule the place. Cultivating the “moneybush” was thus not only the beginning of an entirely new model of indigenous engagement in a prestigious plantation industry which so far used to be controlled almost exclusively controlled by the colonial elites, but, more important, it was a true shift in capacity, participation and authorship that inevitably marked a new episode of local money in an age of global capitalism. In many respects the people of the Dollar Zone became the vanguard of this move and – not without the paradox of irony – the promise that was seemingly inherent to “dollars” at the time, became its very appeal. There remains of course much more to tell about the Dollar Zone, its various people and the developments that can be associated with the cultivation of the moneybush: Throughout the second half of the twentieth century, massive monetary turnovers as well as the high initial investments and raising consumption needs went hand in hand with an increased complexity of local financial landscapes. This involved the dynamics of tough economic competition and profit orientation on the one hand vs. patronage, cooperation, family-, lineage- and clan-solidarity on the other hand. 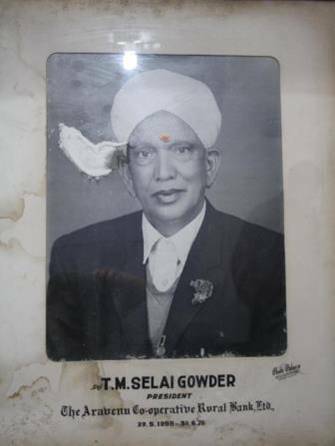 In part it led to new social structures of power, accumulation and inequality among Badagas and other inhabitants of the Nilgiris. 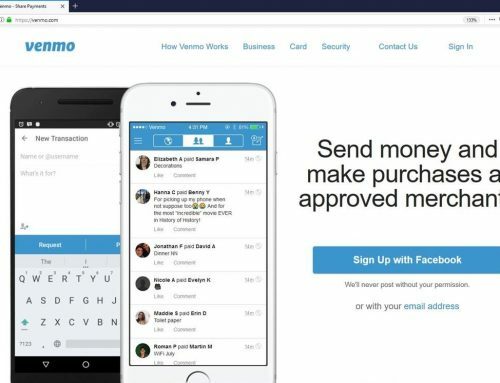 Yet the same process involved some of the more salient features of local monetary culture where honour, devotion, prestige, respect, social and political alliance, social commitment and even love, are often quite explicitly shown in terms of monetary expenses or even in the readiness to run into debt. Well, I’ll have to say much more about that. 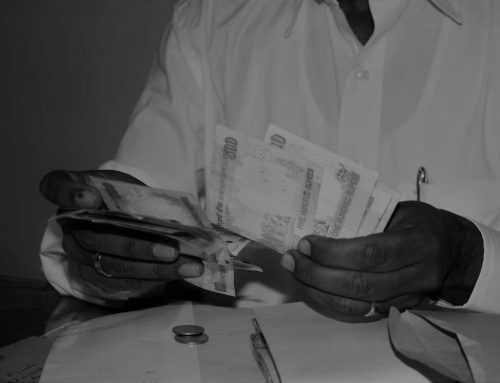 In the course of half a century, cultivating the moneybush became a shared economic base for the Badagas. By now, however, the golden age of the “Dollar Zone” seems to be over. 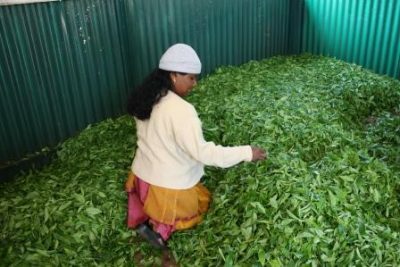 Since the turn of the millennium, the local tea industry faces a severe and prolonged crisis which has heavily affected the Nilgiris. While tea gardens can hardly be re-converted into agricultural fields, small growers depend entirely on the development of international markets. Following from the tea crisis, many farmers ran into debt and lost their lands to outsiders or to richer members of their own community. 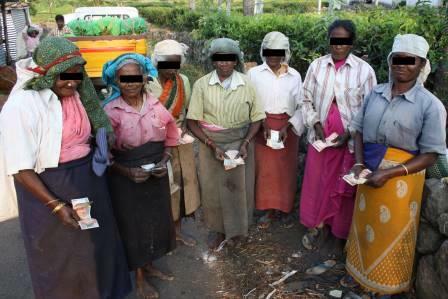 Eventually Tamil Repatriates do emerge as new players in the tea industry (Repatriates take Badaga land on lease. Working the fields themselves and therefore saving the cost for wages, and also because of considerably lower living standards, they can produce profitably even under current price levels). Meanwhile labour migration among young Badagas has massively increased. 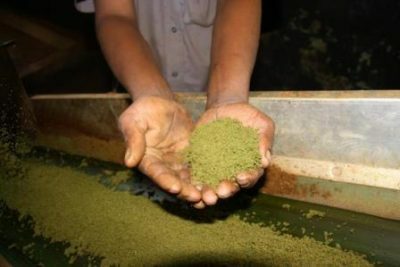 Though by far not all of them are fortunate enough to find a lucrative job in Indian cities and abroad, education may have become a new “moneybush.” For younger generations of Badagas, the heyday of the local tea industry is already becoming an element of a somewhat nostalgic tradition rather than their economic mainstay. 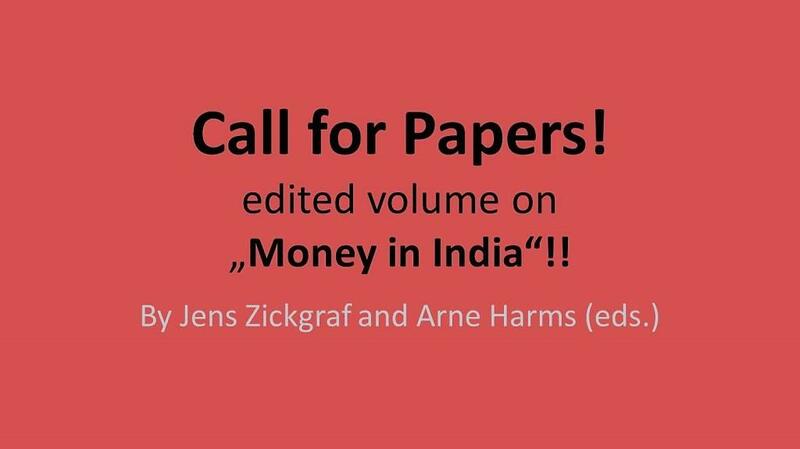 Cultivating the money bush thus also marked the intensification of a process which Gupta (2005) circumscribes as „villagers […] leaving their agrarian past for an uncertain non-agrarian present“ (p. 751). 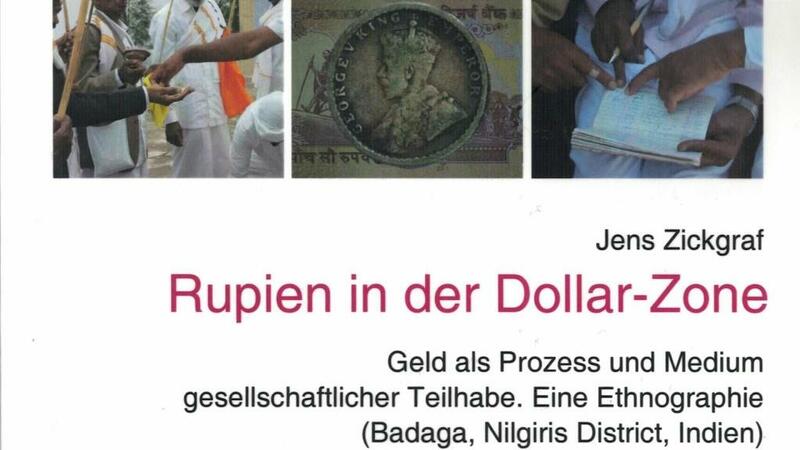 This, however, may indeed reflect a more general trend in the world of “Dollars”: “Dollars” – in the symbolic sense – were and are truly empowering for some, but livelihoods have become far more volatile while it is also true that a majority of people in the Dollar Zone do have to struggle hard for their everyday “Rupees”. 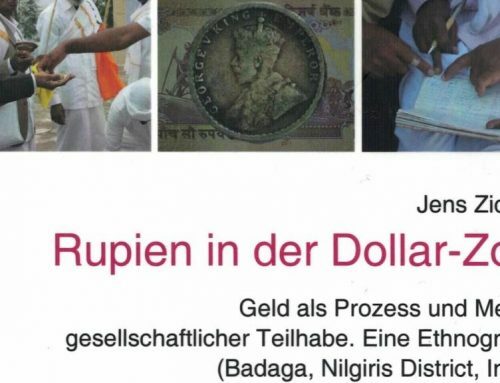 Well, that’s the situation from which “Rupees in the Dollar Zone” really got started as a research project – and that’s why it may be worth asking, in which ways local monetary cultures may still differ. 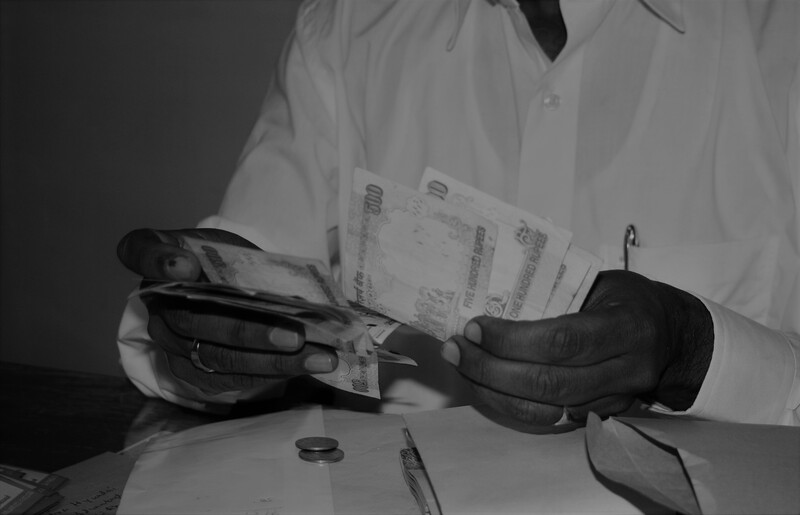 Now, isn’t it intriguing how the dollar – a currency which local people hardly ever possessed, became a symbol or metaphor of their progress, participation and empowerment? 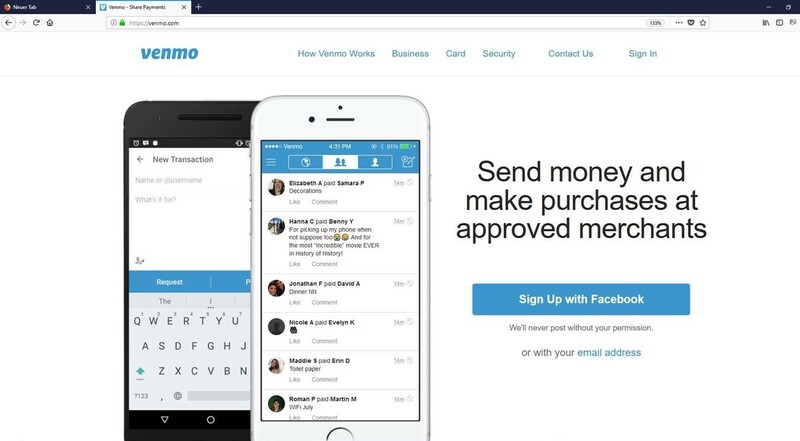 At least for me this is a nice example how global key currencies are not only standards of measurement and account but can and do propagate way more specific sets of ideas, ideologies and values. Yet, perhaps – when we look at some recent worldwide political and economic developments – the heyday of the dollar may also be fading away, much like the glamour of the Dollar Zone. Though this may slightly appear out of context here: I am still puzzled by the perverted fact that, while there was a time when dollars were regarded as a particularly empowering currency (as in the case of an Indian Dollar Zone), it is also true that nothing but a single unit (meanwhile slightly adjusted) of the world’s leading currency came to define the international poverty line. Hockings, Paul. 2012. Encyclopaedia of the Nilgiri Hills. New Delhi, Manohar. Gupta, Dipankar. 2005. “Whither the Indian Village: Culture and Agriculture in ʻRuralʼ India.” Economic and Political Weekly 40 (8): 751-758.